I forgot how fresh and uplifting spring and early summer are, here in the great state of Maine. I forgot how beautiful and bountiful the lilacs can be, how sweet and light the apple blossoms are, how quintessential it is to see lupine in bloom all along the highways. 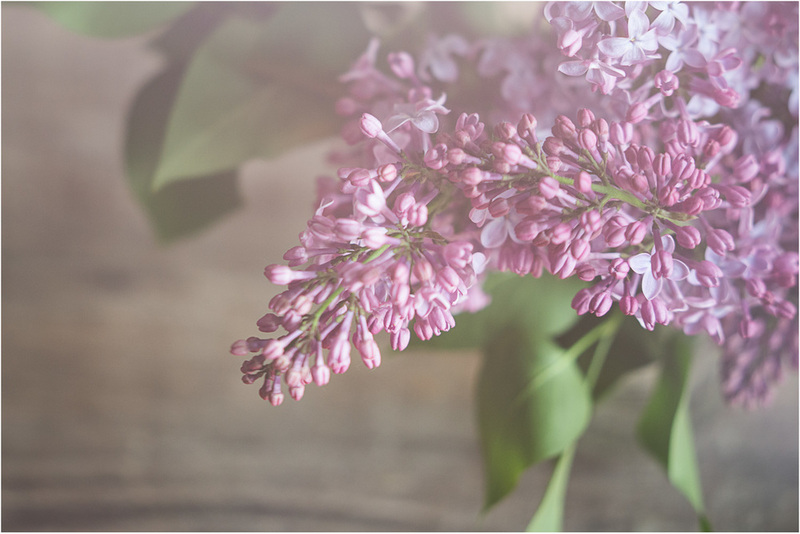 I've been captivated by the blooming lilacs, their fresh scent in the breeze all over town, and have been photographing them relentlessly for the last week. 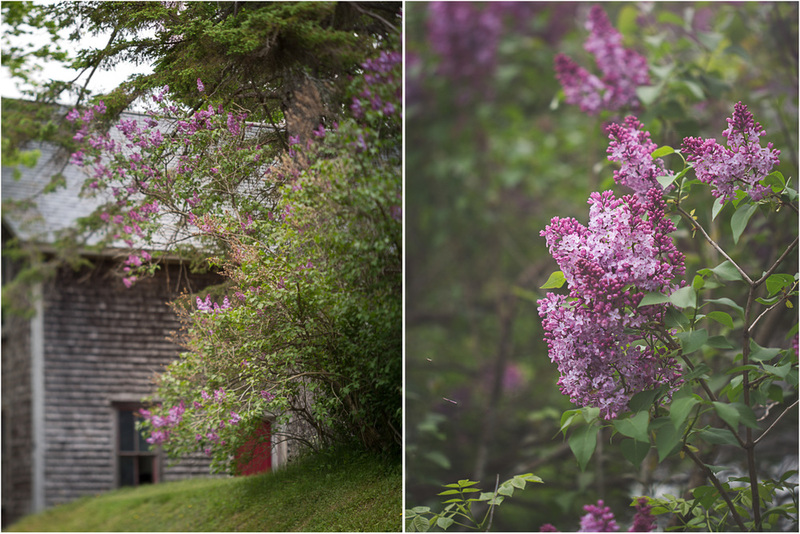 Today I'm sharing a handful of images from my recent lilac photography binge. I've been admiring them by the old houses and barns that I so adore, especially on the kinds of cloudy days that I love, as well the bunches that I've brought inside to fill the house with their decidedly spring-y fresh scent. Their peak bloom only lasts about a week so I am soaking it up as much as I can. I hope you are too!